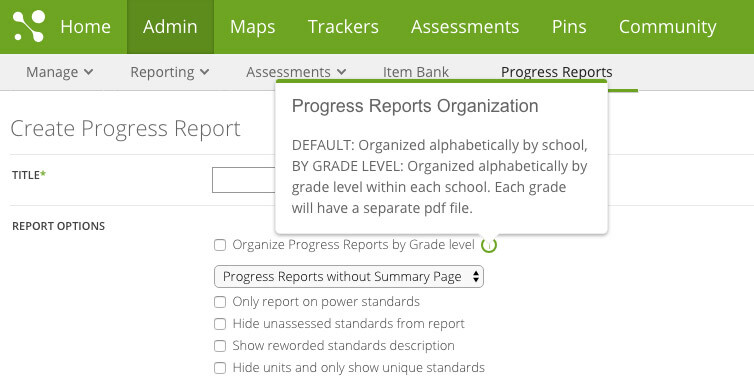 Beginning next week, you will have a new option for organizing and printing progress reports. 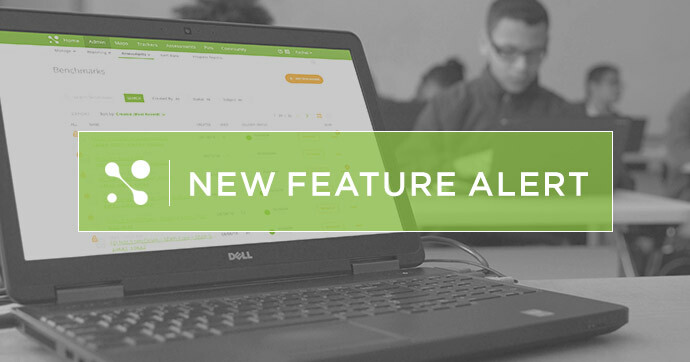 You will be able to print alphabetically by grade, making it easier to create, print, and distribute reports. To organize and print alphabetically by grade within a school, simply select the checkbox on the Create Progress Report page as shown below. For more information on creating Progress Reports, visit our Help Center article.